This is a great space for corporate events, Xmas parties & engagement parties. The area is totally private with its own fully appointed cocktail bar, 3x outside areas, 2x lounge areas, a pool table, its own entrance & bathroom facilities. It has 7 linked plasma screens for slideshows/displays & access to a wireless microphone for speeches. You can utilize the background house music or bring an iPod, DJ, Band of your choosing. 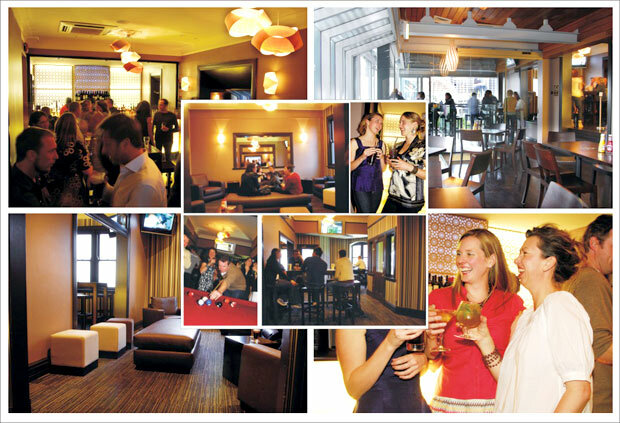 The space caters for up to 200 pax & has views of Darling Harbour & City skyline.